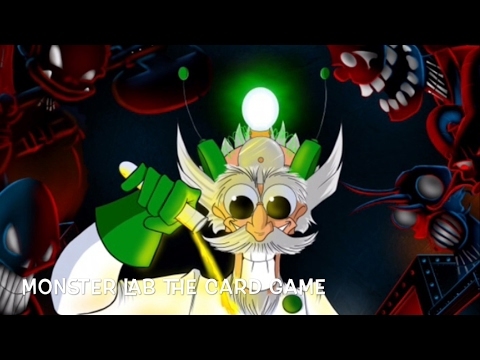 Monster Lab Card Game társasjáték - Magyarország társasjáték keresője! A társasjáték érték! A Monster Lab Card Game egy remek társasjáték, 2 - 6 játékos részére, az átlagos játékidő 45 - 75 perc. A társast, 7 éves kortól ajánljuk kipróbálni. A játékmenet erősen épít a kollekció gyűjtés, a pakli tervezés, a minták, a kockadobás és a játékos kiiktatás mechanizmusokra. 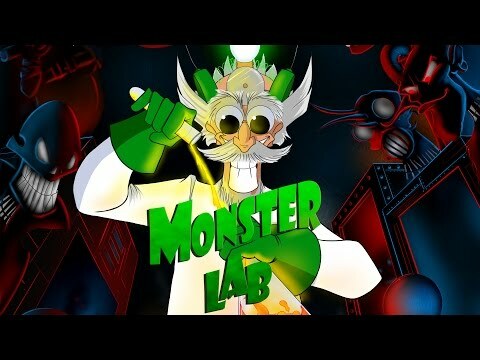 In Monster Lab you play as a Mad Scientist trying to defeat your fellow Scientists by collecting Spare Parts to Build Terrifying (Or Terrible) Monsters, equip them with Items like the Pig 'O Nine Tails and send them off to fight your Opponents Monsters in order to collect enough Specimens to win the game. 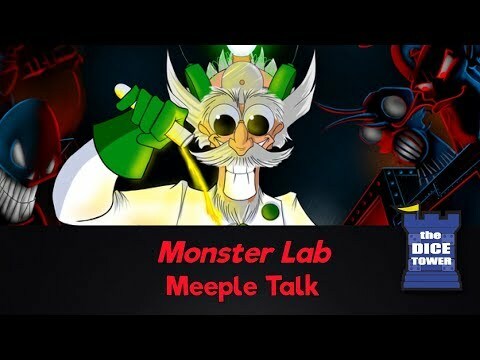 Monster Lab is a funny card game based around the horror trope that plays quickly, with mad cap back and forth action as players build ridiculous (or incredible) sounding Monsters by combining parts as they try to win, Send their Monsters out to fight where the better a Monster is built, the more dice they can roll in the fight, or play Actions to mess up their rivals and steal their points such as Traps, Sabotage and Grave Robbing cards, while trying to avoid Monster Hunters that appear randomly in the deck trying to destroy their Lab. It plays like a mix of Munchkin, Exploding Kittens and Epic Spell Wars, whilst creating a mechanic and play style all its own.